USE COUPON CODE LIT40 AT CHECKOUT TO GET 40% OFF DURING MONTH OF APRIL! 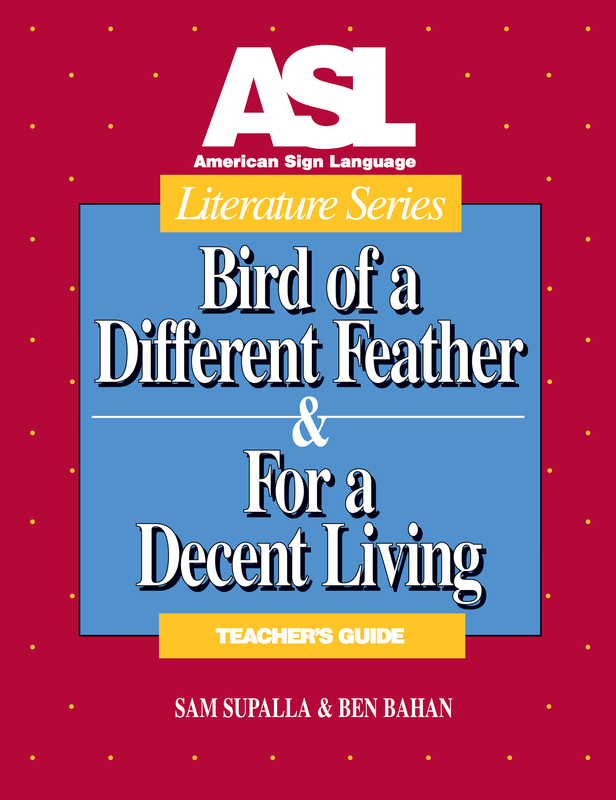 Sam Supalla and Ben Bahan use innovative teaching approaches in theASL Literature Series. 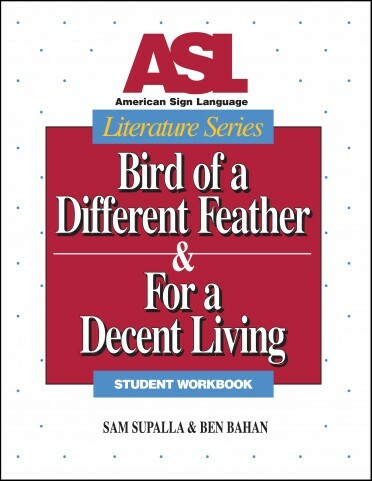 A Bird of a Different Feather & For a Decent Living, two original ASL narratives are covered in depth through classroom analysis and use of the Student Videotext & Workbook outside the class. Students' expressive skills are also enhanced through retelling the two narratives. 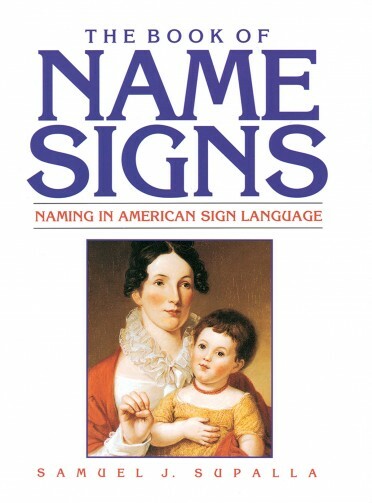 This Teacher's Guide, accompanied by the Teacher's DVD includes opportunities for classroom study of comprehension, literary analysis, and significant linguistic and cultural aspects of the ASL narratives. The Teacher's DVD includes uninterrupted versions of both stories. 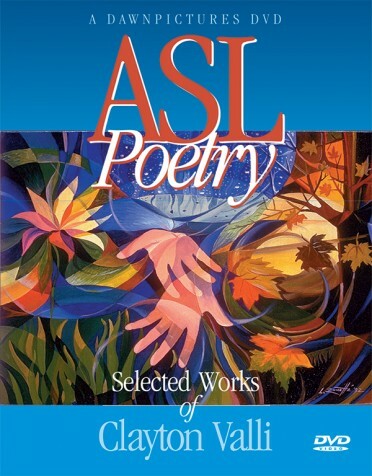 The Teacher's Guide includes a desk copy of ASL LIT Student Workbook and DVD.